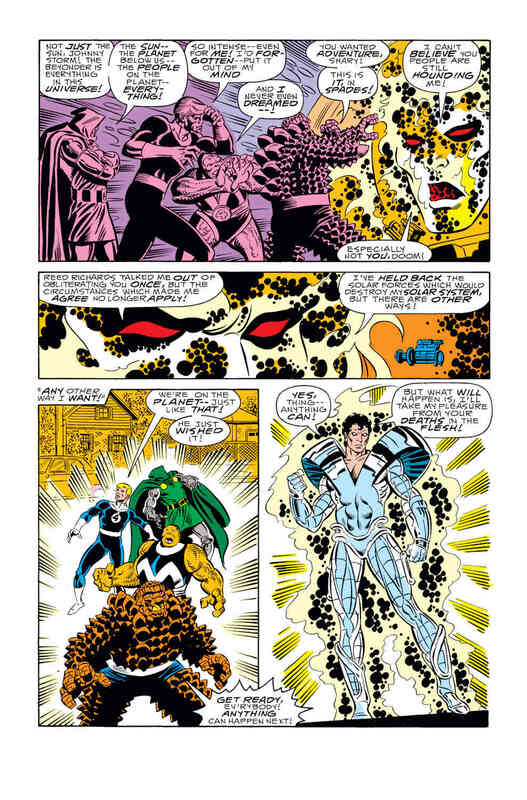 Impressive Feat 1: Beyonder is the Embodiment of his entire Universe! 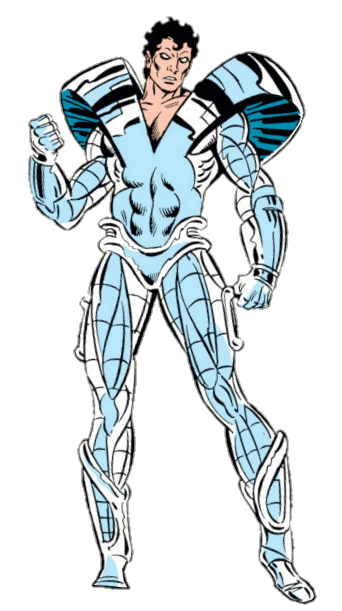 Beyonder is all things within his Universe! 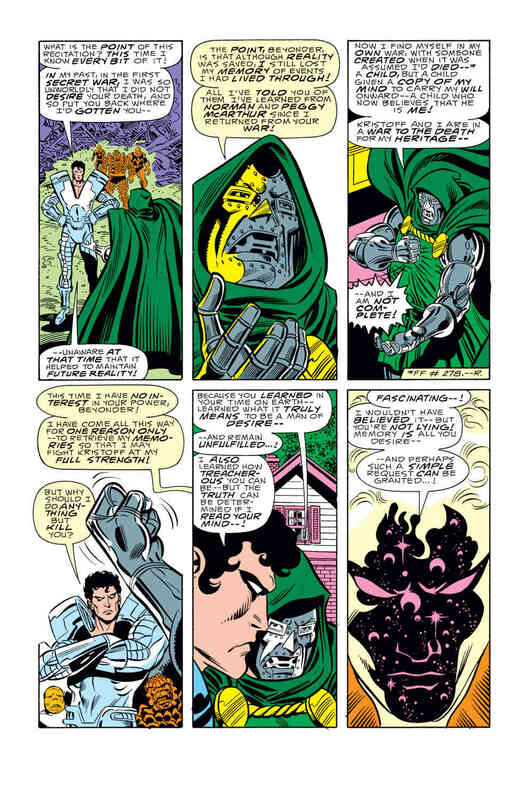 He is the embodiment of this "Beyond Realm" even Doctor Doom (Victor Von Doom) quotes "Not Just the Sun, Johnny Storm! the Beyonder is Everything in this Universe! The Sun--The Planet below us the People on the planet--Everything!" 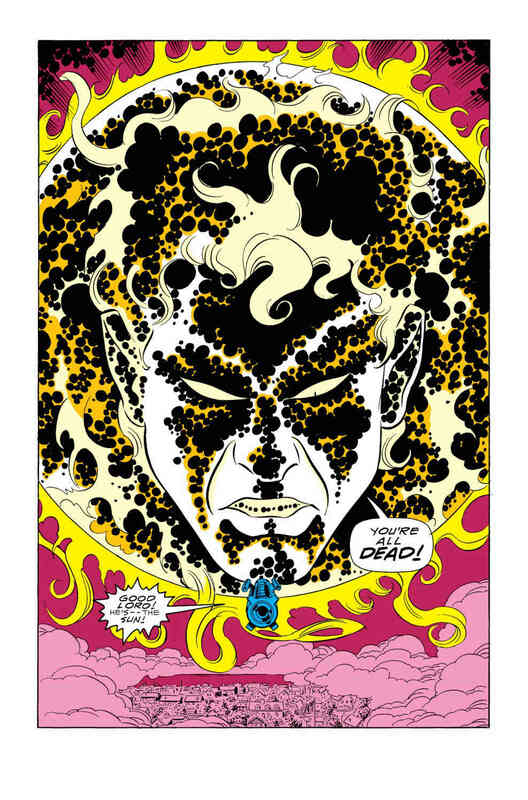 then Beyonder states he could blow away an entire solar system when he was in the form of the Sun itself! Quote: "I've held back the solar forces which would destroy my solar system, but there are others ways!" and he proceeds to explain his power "I have more power in the smallest electron of my little finger than you have in your entire galaxy--so it will be a simple slaughter!" with his single pinky has more power than their entire galaxy and then proceeds to slap The Thing,The Thing Girlfriend and the Human Torch with his said Pinky! 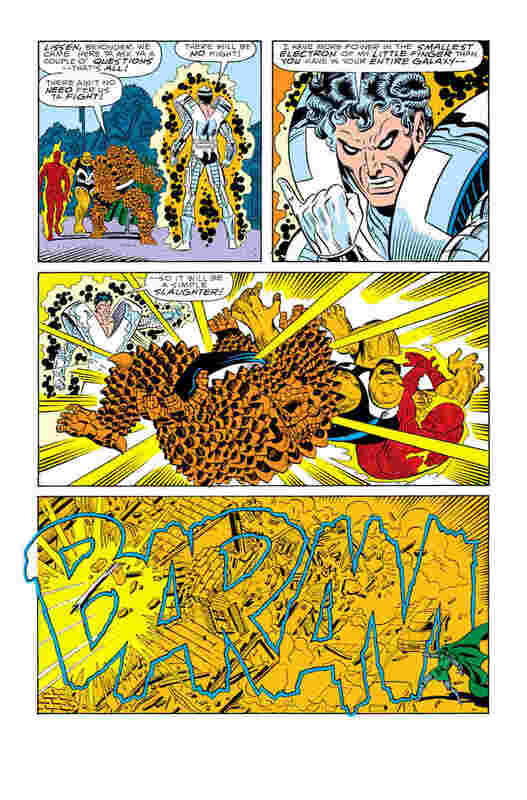 Impressive Feat 2: Beyonder can read Minds and know anything he wants from them.